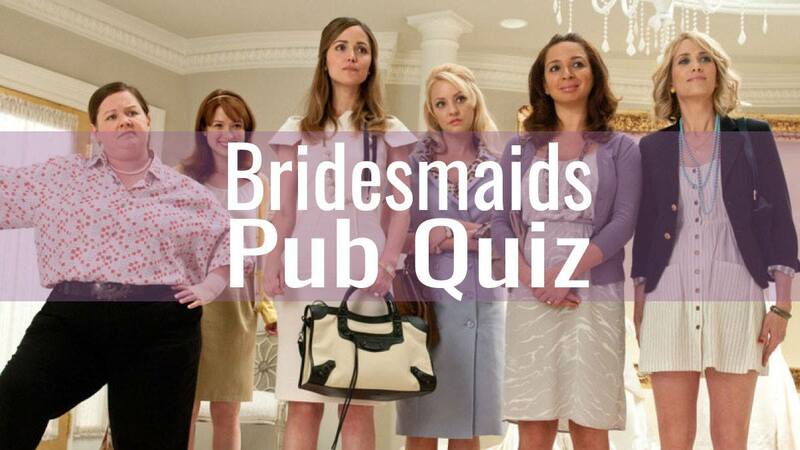 Get your gaggle together for Bridesmaids Pub Quiz at The Beaver Cafe! We’ll relive our favourite moments while eating Jordan Almonds and drinking Pink Lemonade. – No reservations, so come early.